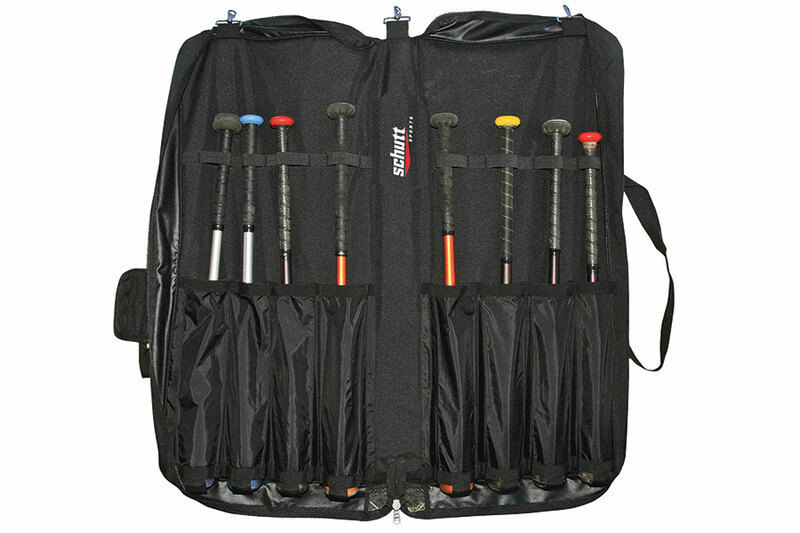 Folding zippered case safely holds eight bats, each in its own individual pocket. 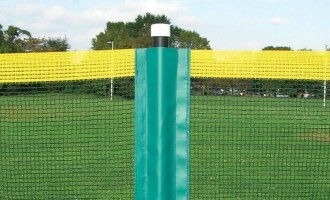 Three heavy-duty clips for attaching to a fence. Transport is easy with the carry handle and padded grip wrap.